At HPSS our boiler engineers are trained to service, repair, install and maintain all types of LPG, natural gas and oil fired boilers as well as cookers, fireplaces unvented cylinders and water heaters. We cover Surrey, Middlesex, East Berkshire, North East Hampshire, West London, South West London, North West London and anywhere in between. 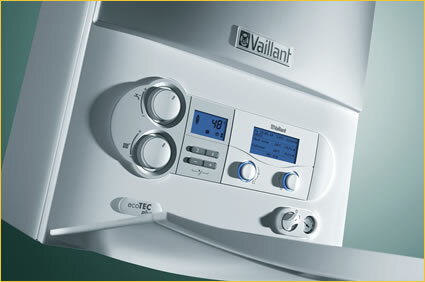 Choosing the right boiler can be a difficult and stressful task. There are so many things to consider when choosing the right boiler for your property. Of course safety and value for money are top of most peoples’ priority list so let us help you decide with a free no obligation consultation and quotation. Knowing what is right, where to put it, what is safe, what is dangerous and what you can and can’t do when installing a boiler is a minefield! That is where we come in. We can help you choose not only a suitable boiler but an economic, ecological and extremely reliable one. We adhere to strict regulations governing the Gas appliance industry, both from a safety and CO2 emissions point of view. So you can be sure that you will be left safe and warm but above all happy with your decision to choose HPSS Ltd.
Not just that, we take extra pride in our after install customer service. 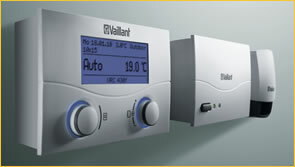 Once we have installed your boiler you will be reminded automatically when the annual service is due or landlord’s safety certificate expires. All our work is fully guaranteed and you will be left with all the manufacturers’ warranties, registration certificates and full explanations as to workings of the boiler controls, thermostats and programmers. HPSS Ltd can get your boiler up and running fast! We understand this essential part of your home or office is of the utmost importance to your family, workplace or office. For domestic and commercial boiler repairs call today. We are always out and about in the local area. You may see our boiler service engineers in Egham, Ascot, Windsor, Staines, Chertsey in fact all over Surrey.